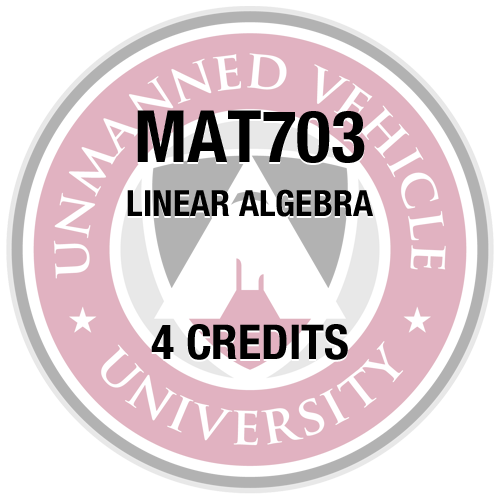 This course covers the spectrum of unmanned aircraft systems (UAS) test and evaluation theory and techniques. 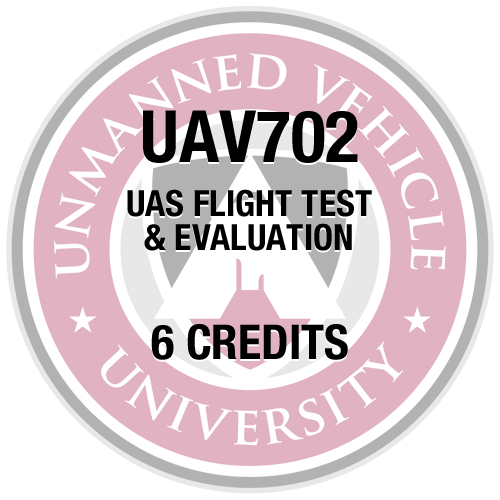 Test and evaluation is just as much an essential part of the UAS design and development process as it is for a manned aircraft. 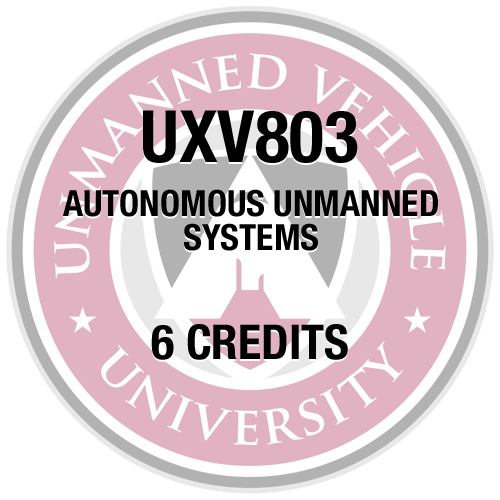 However, the complexity and various levels of autonomy in the modern UAS present unique challenges to the system developer and tester that are seldom encountered in manned aircraft development, test and evaluation programs. 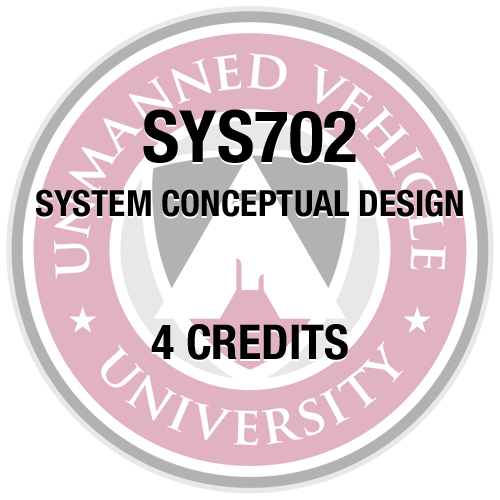 This course provides students with a thorough understanding of the entire test and evaluation process as it applies throughout the developmental life cycle of the UAS, culminating with the capstone event—a comprehensive scenario-based flight test project. Course topics cover the major elements of test and evaluation process, including the use of modeling and simulation, system integration laboratories, hardware-in-the-loop (HITL) testing and simulation, installed system test facilities, and open air test ranges. The methods and challenges associated with flight testing remotely piloted and autonomous UASs are examined. 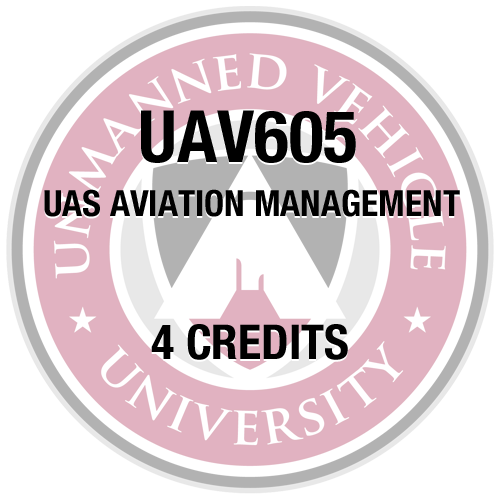 Testing in all flight regimes of the UAS mission are covered to include launch and recovery, in-flight vehicle performance, stability, and control, sensor payload performance, communication and data link performance, ground station controls and displays, and human factors. Important test considerations such as design for reliability, robustness, and redundancy are examined. 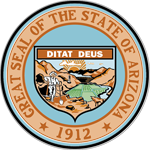 The critical importance of test safety is emphasized to include risk management, identification of risks, and risk mitigation.